Two Allseas pipelay vessels – Solitaire and Pioneering Spirit – are currently installing the pipeline in the Swedish Exclusive Economic Zone. Some 20 vessels are currently being engaged in the project in the Baltic Sea, with nearly 1300 people working on board the pipelay, pipe supply and survey vessels. 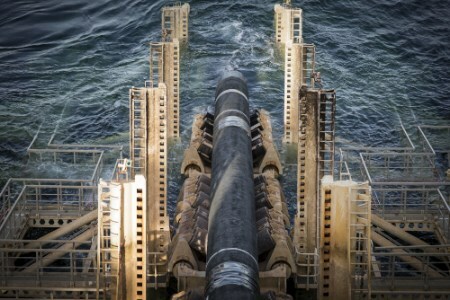 The twin pipeline system consists of two approximately 1230 km long pipelines, each made up of some 100 000 pipe joints.